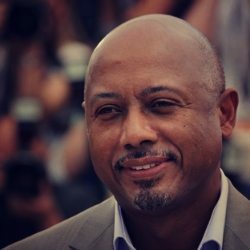 RAOUL PECK was born in Port-au-Prince, Haiti. In 1961 his parents fled the Duvalier dictatorship, finding asylum and a new life in the recently independent Republic of Congo, which became their second home for nearly 25 years. Raoul Peck attended school in Leopoldville, later public school in Brooklyn, NY and finally Orleans, France. Upon completing his Baccalaureat, he left for Germany where he studied economics and industrial engineering. After completing his diploma, Raoul Peck worked for one year as a taxi driver in New York City while awaiting his acceptance at the German Film and Television Academy (DFFB) in Berlin. He was accepted along with 17 other colleagues into the class of 1984. 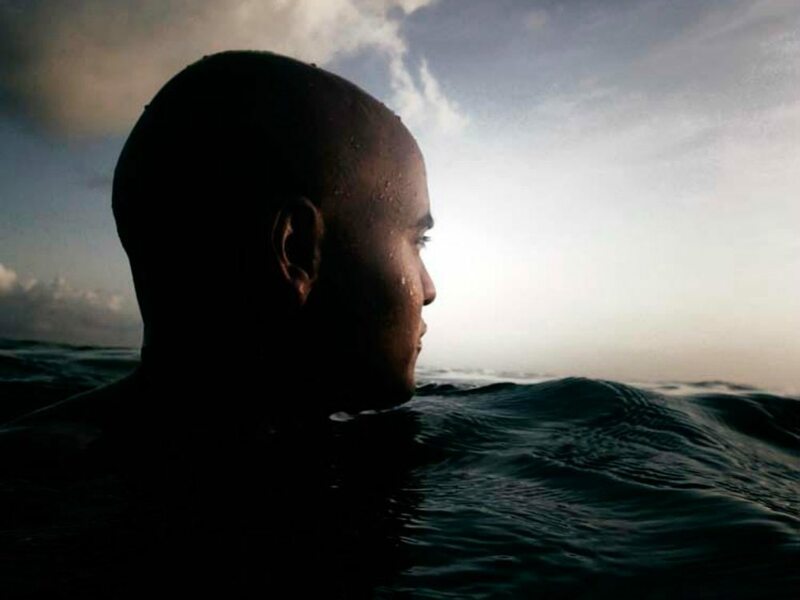 While a student at the DFFB, Peck completed his first award-winning full-length feature–a film made for $150,000–HAITIAN CORNER, shot in Brooklyn and in Haiti. Other projects soon followed, establishing him as one of the most prominent and prolific black filmmakers. Between 1982 and 1990, Peck worked on numerous development projects in Europe and in Africa. He taught at the Berlin Film and Television Academy, at the F.E.M.I.S. (France’s national film school) where he worked with Krzysztof Kieslowski and Agnieska Holland, and at NYU’s Tisch School of the Arts. He returned to Haiti as Minister of Culture in the government of Prime Minister Rosny Smarth after the restoration of democratic rule. Following political confusion and an 18-month struggle, Peck, along with Prime Minister Smarth and several other Ministers, resigned from his post. He left behind a number of important development projects, most importantly the groundwork for the first National Cultural Plan Directive of the Republic of Haiti. Peck is a prolific filmmaker, and we are only highlighting two of most recent films here. His IMDB page has the full list.